The Matadors allowed some early runs and never recovered as they produced just four hits and were shutout in a 4-0 loss to the Long Beach State 49ers Friday afternoon. 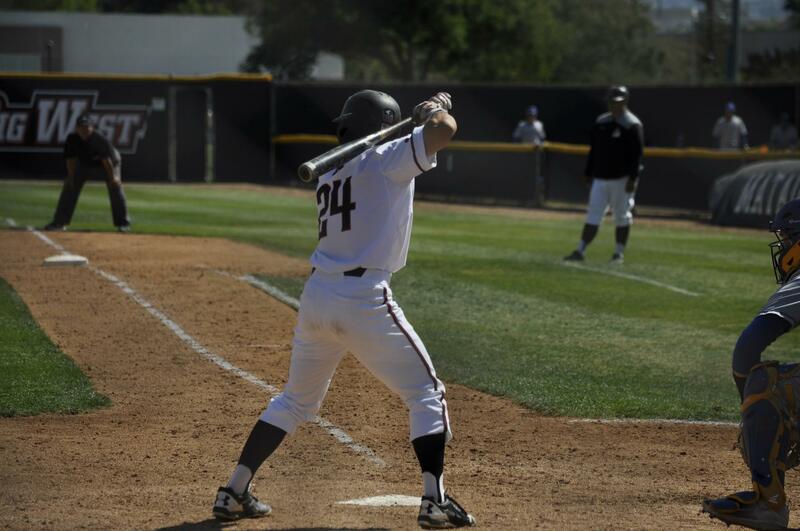 CSUN mounted a rally in the second inning when back-to-back singles put runners on second and third with only one out. It was short lived as catcher Dylan Alexander struck out and Nick Sablock flew out to end the threat. The 49ers scored first in the bottom of the second when David Banuelos launched a two-run home run to left field to give the beach a 2-0 lead. Another RBI single in the fourth inning extended that advantage to 3-0. The Matador offense was stifled by 49er right-hander John Sheaks. He allowed only two hits after the first inning, and retired 11 batters in a row between the second and and sixth innings. On the other side, Matador pitcher Samuel Myers continued to struggle. He allowed three runs on seven hits in six innings of work and saw his record drop to 2-5 on the season. Conner O’Neil threw the final two innings and also allowed a run. 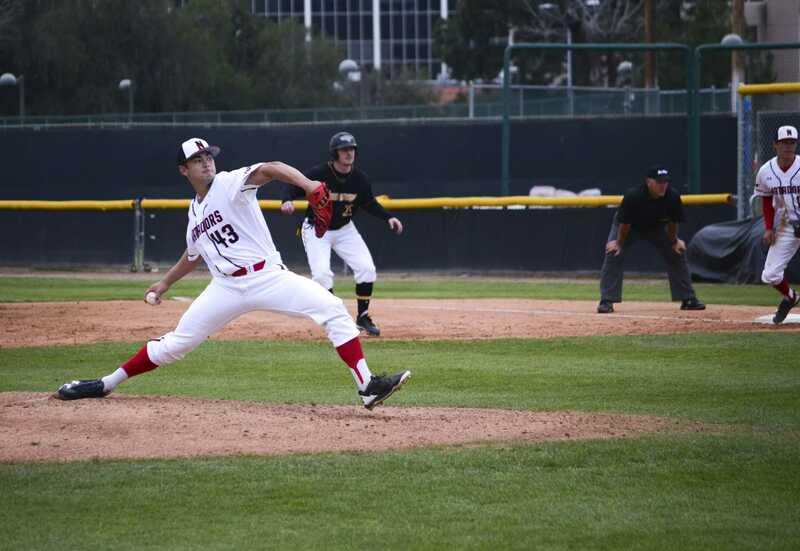 CSUN mounted a last-ditch effort in the ninth when Justin Toerner singled and an error put two men on with one out. Much like the previous eight innings, the rally was quickly put to rest as back-to-back strikeouts ended the game. The loss was the third in a row for the Matadors as they dropped to 16-20 on the season. They will try and avoid a sweep when they take on the 49ers again Saturday afternoon at 2 p.m.